New Nespresso Boutique at Victoria Square, Belfast, Opening Thursday 27th September. 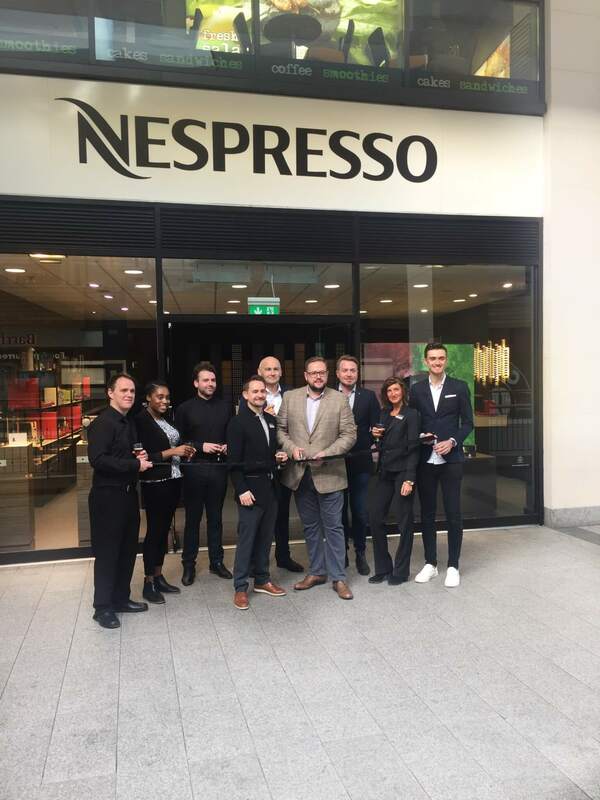 Your new Nespresso Boutique is now open at Victoria Square, Belfast. Visit the Boutique to discover the range of Nespresso coffees – all with distinctly individual characters and aromatic profiles – talk to our Coffee Specialists, explore the selection of stylish machines and accessories, and recycle your used capsules. Also discover Vertuo, the latest Nespresso coffee system: same Nespresso quality, now also in a large cup.